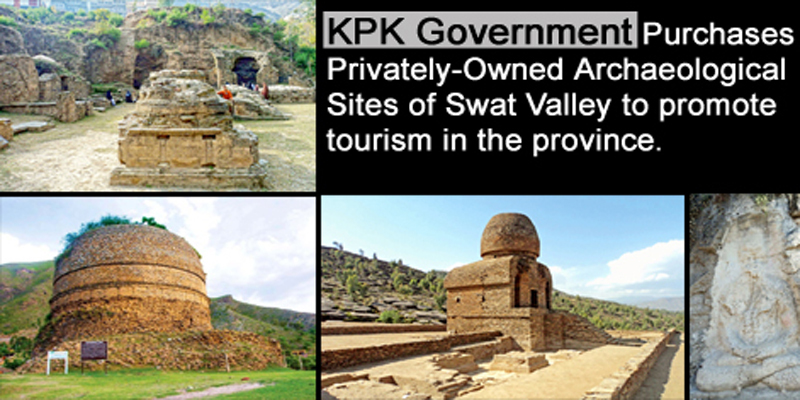 Government of Khyber Pakhtunkhwa has decided to preserved the history and have decided to take major steps toward this. 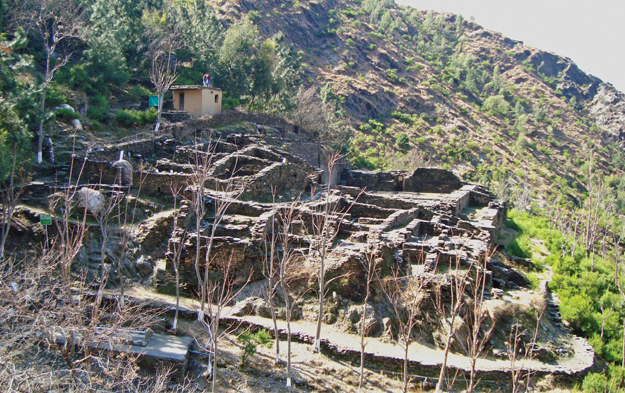 Imran Khan lead KPK government said that they will be taking care of neglected archaeological sites of Pakistan in KPK. There are many such sites that comes under privately-owned premises and government of KPK has decided to purchase all such sites from their respective owners. 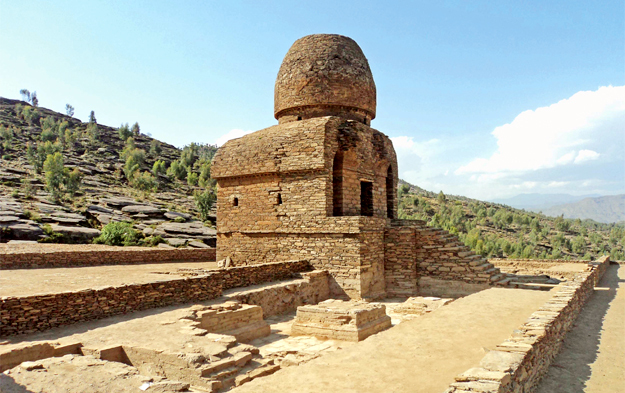 This is a major step towards preserving history as there are several sites in different valleys of KPK that are not just hundreds and thousands year old, but also have rich history of civilization. 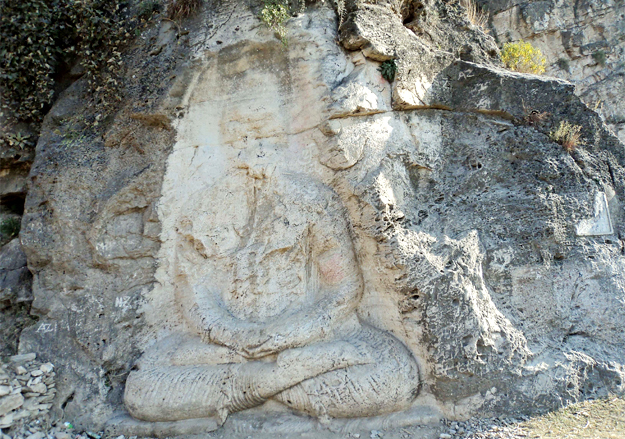 Most of these archaeological sites relate to Buddhism and Hinduism, however several Muslim sites have also been taken into consideration to purchase from private bodies and bring them under Government supervision. 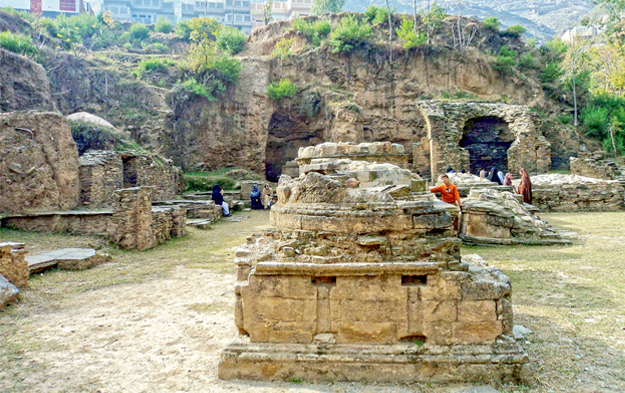 Upon success, government will aid these archaeological sites to bring them back in their original shapes that will further support tourism in KPK. Government has started contacting private owners of these sites and progress will be seen in upcoming months.